KNUTSFORD, England--(BUSINESS WIRE)--Fishawack, a leading independent healthcare communications specialist, is excited to announce its acquisition of Dudnyk, the Philadelphia-based healthcare communications agency. 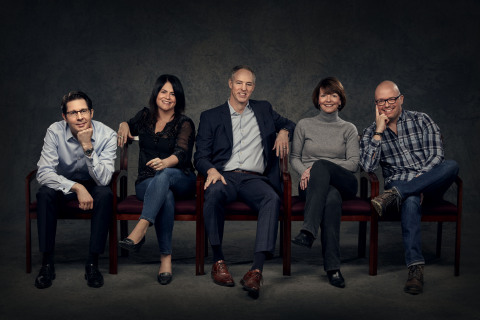 Dudnyk is an award-winning, full-service agency that specializes in creating insight-driven, authentic brand experiences that unite specialty physicians and their patients. They leverage strategic, scientific, and creative capabilities to serve clients in the biotech, pharmaceutical, and medical device industries. Fishawack continues to build best-in-class service offering with Dudnyk acquisition.